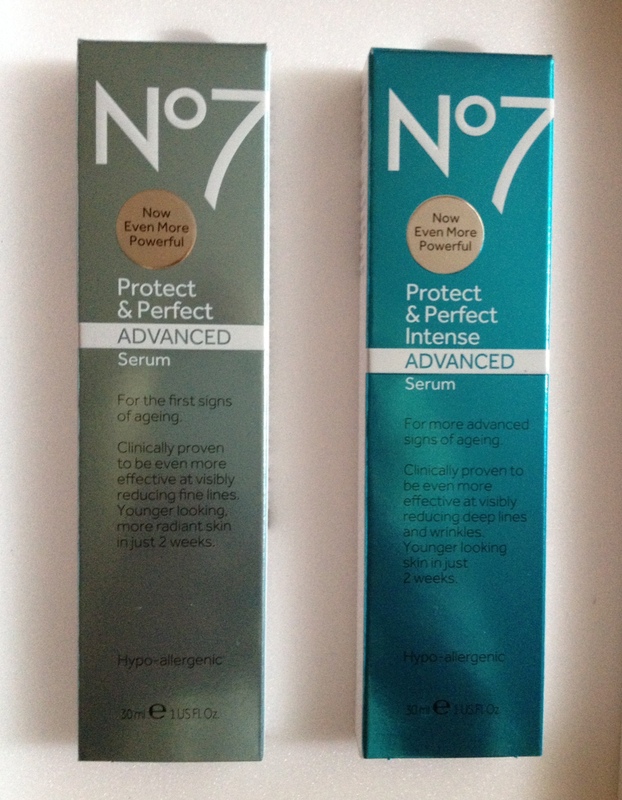 Remember back in 2007, when No7’s original Protect & Perfect serum caused such a commotion that queues formed outside Boots stores, bids were placed on eBay, a waiting list was created and within 2 weeks Boots had run out of a year’s supply of the product? Whether you stood in line to bag one of these best-selling anti-ageing products or not, you’ll be interested to hear that No7 has updated the formulation to bring you something even better – in fact two things – Protect & Perfect Advanced Serum and Protect & Perfect Intense Advanced Serum. The key ingredient in both products is highly concentrated Matrixyl 3000 Plus, a combination of the most powerful form of Matrixyl plus a next generation peptide that work together to help restore more youthful skin. So now you’re probably wondering what else makes the two differ and which is best for you, right? Stay with me! Protect & Perfect Advanced Serum (£23.95) is aimed at the 25 to 35 age group concerned about the first signs of ageing, and contains salicylic acid to gently exfoliate and help promote clearer, more radiant skin. The claim is that after 2 weeks skin looks younger and more radiant, by 4 weeks it looks clearer and fine lines are visibly reduced. Results keep improving with continued use. Protect & Perfect Intense Advanced Serum (£24.95) contains hyaluronic acid to give more mature skins a deep drink of moisture. Formulated for more advanced signs of ageing, it is aimed at the over 35 age group. Again, the brand claims that after 2 weeks skin looks younger, by 4 weeks deep lines and wrinkles are visibly reduced. Results keep improving with continued use. 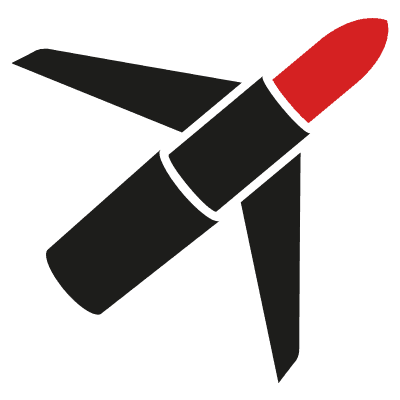 I haven’t tried either yet, but I have it on good authority from my peers that it really does seem to make a visible difference, and not just in weeks but in a matter of days – even hours.